We are working hard to collect as much ephemera relating to the forthcoming Diamond Jubilee as possible. Gill is nobly emailing Oxfordshire town and parish clerks. 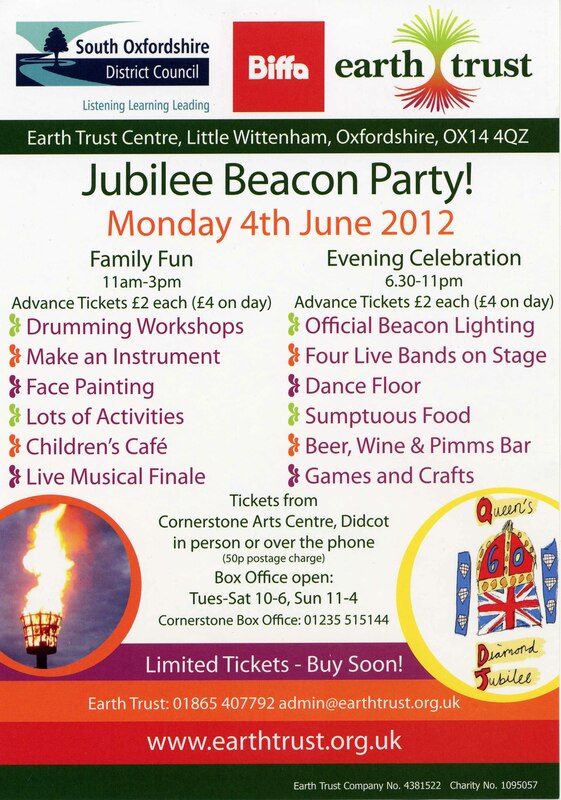 We are all scouring tourist offices, racks of brochures and shops for anything and everything Jubilee-related. Gill has three boxes so far, with much more to come. All contributions of printed material in hard copy are very welcome. Please send them to: Librarian of the John Johnson Collection, Bodleian Libraries, Osney One Building, Osney Mead, Oxford, OX2 OEW. This fine example is reproduced by kind permission of the Earth Trust. I will be tweeting images from Queen Victoria’s Diamond Jubilee all next week: @jjcollephemera. Exciting news at the Bodleian of the publication online today of Queen Victoria’s diaries, in a collaboration between the Royal Archives and ProQuest. This was announced by HM the Queen. Some of the images in the Timeline are from the John Johnson Collection.